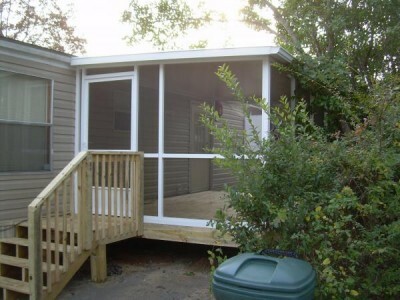 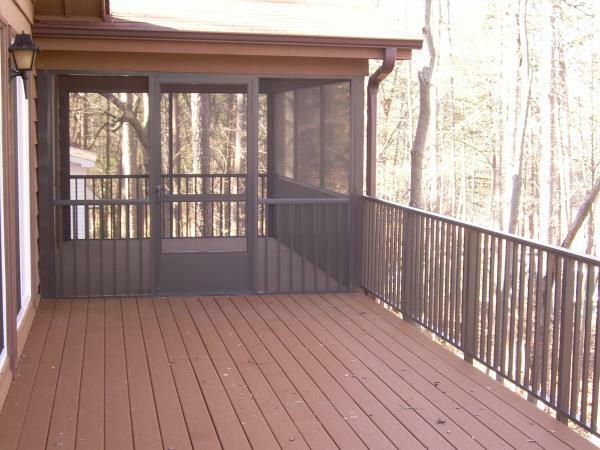 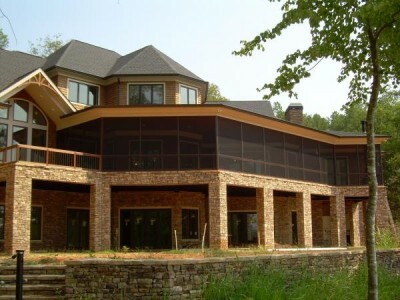 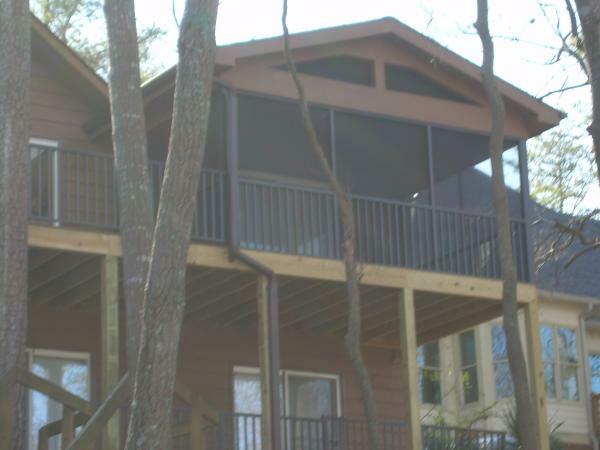 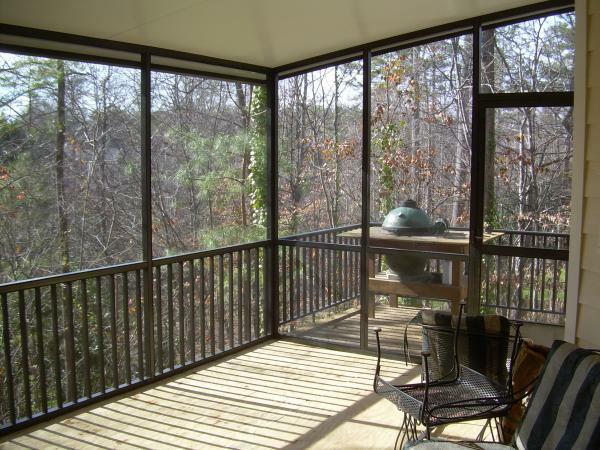 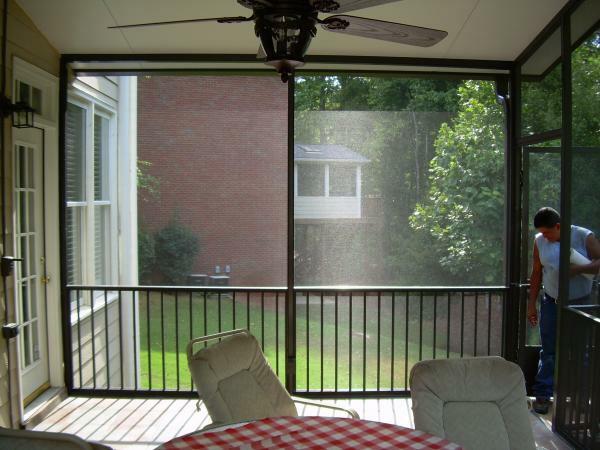 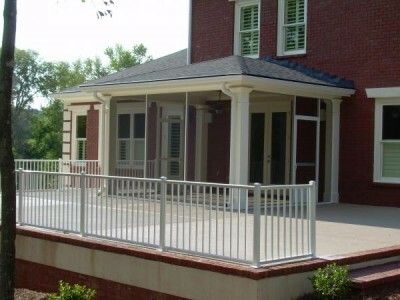 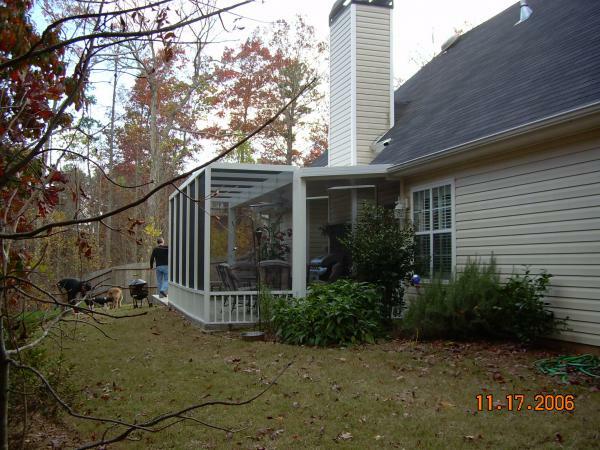 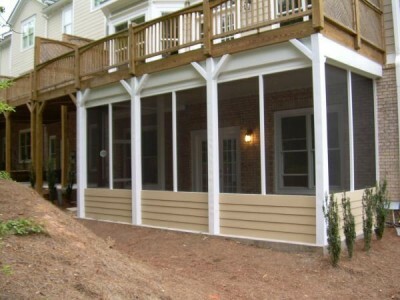 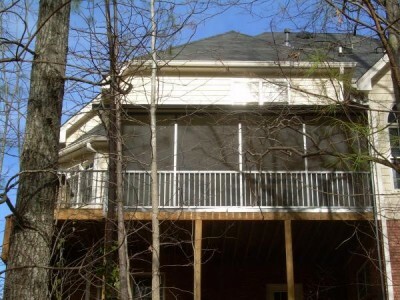 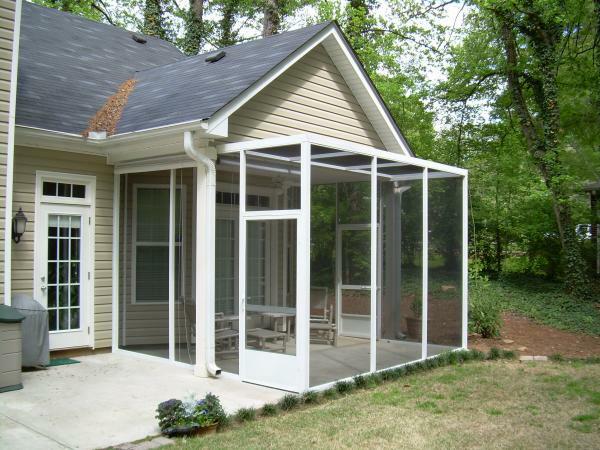 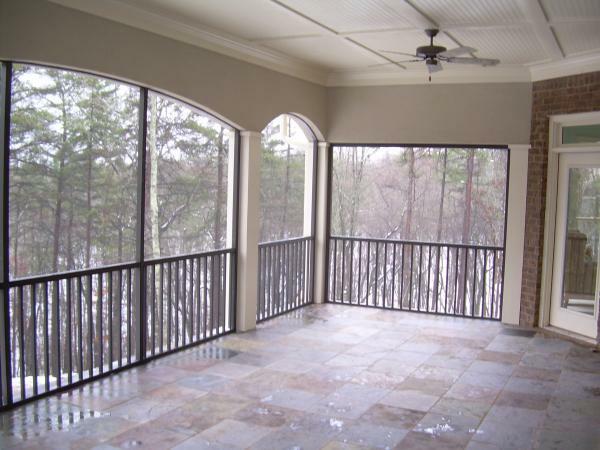 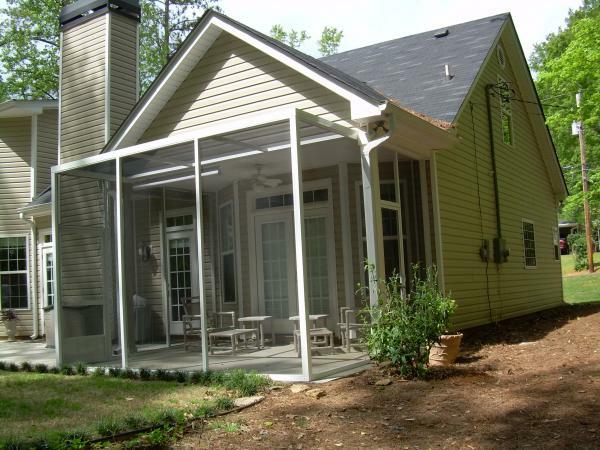 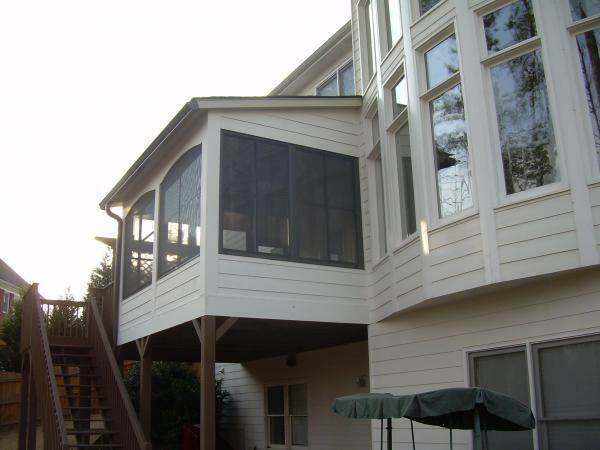 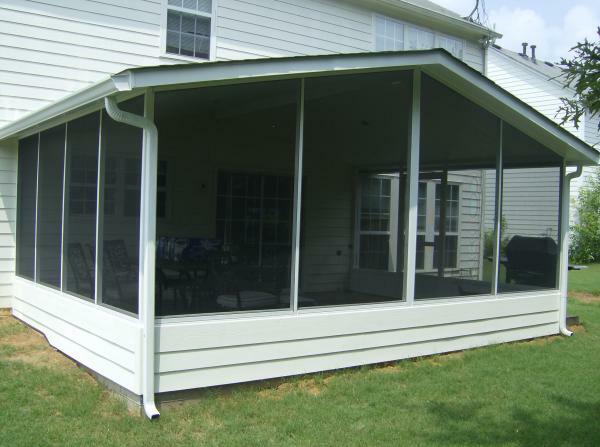 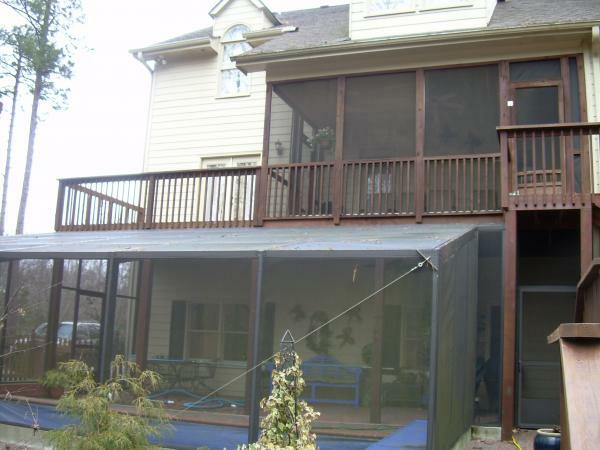 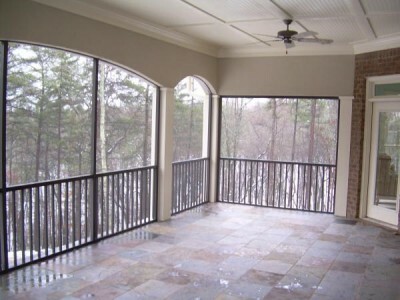 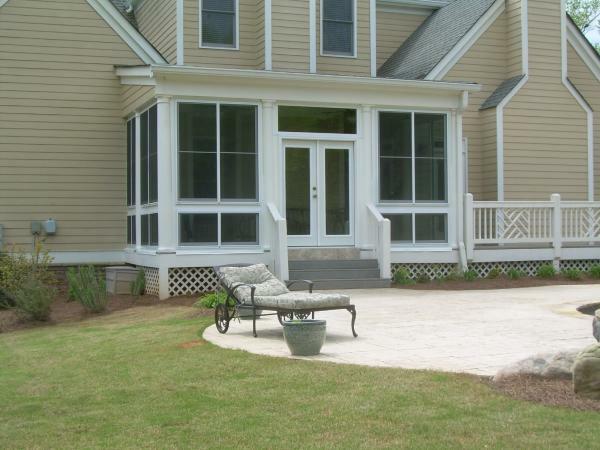 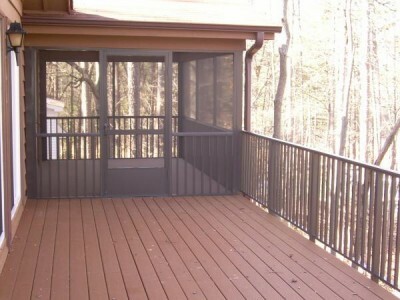 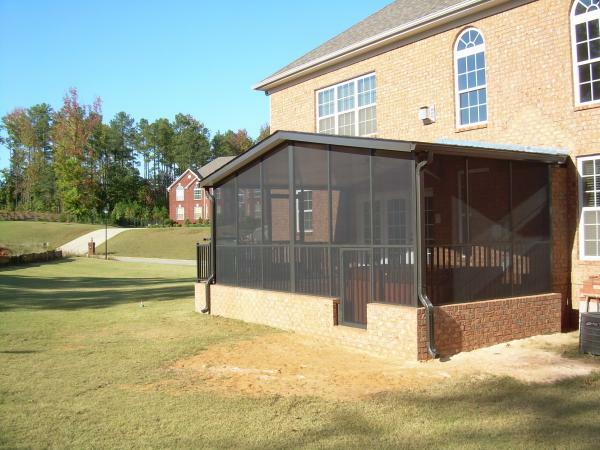 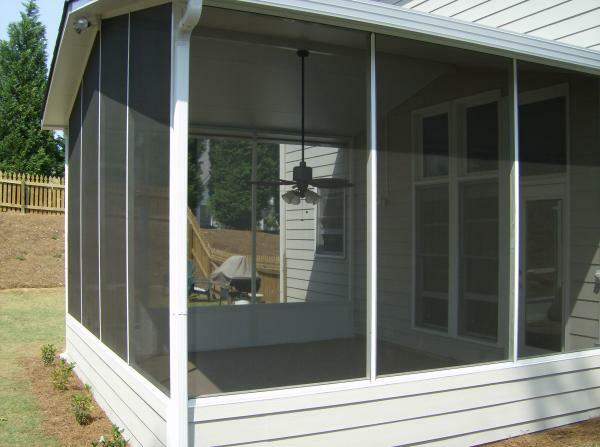 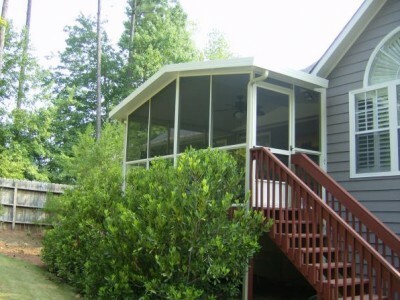 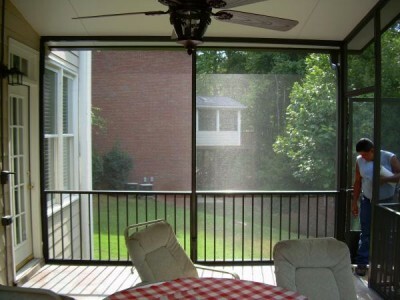 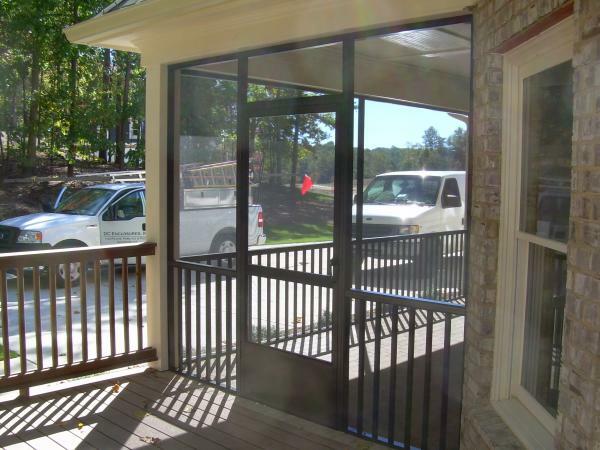 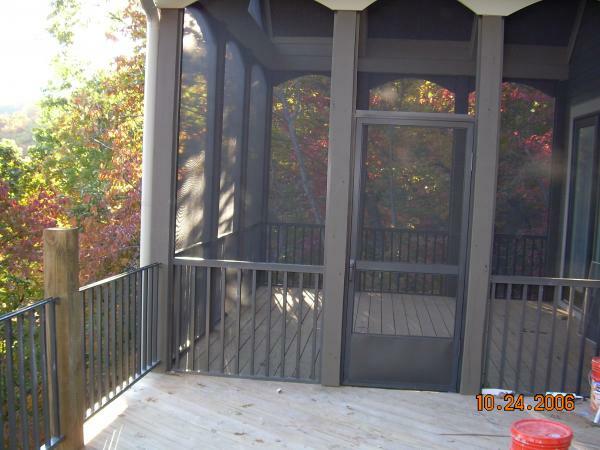 We offer a screen enclosure that is virtually maintenance free by replacing the traditional wood post with aluminum. 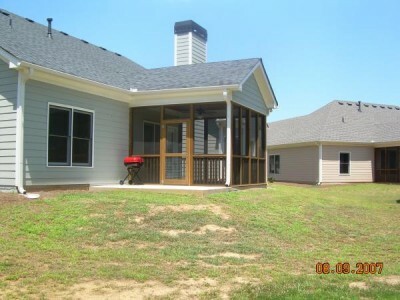 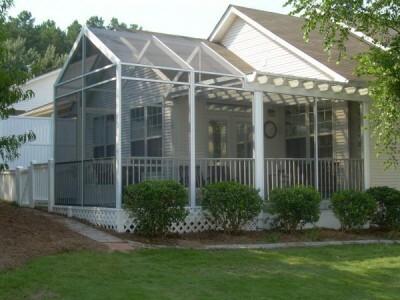 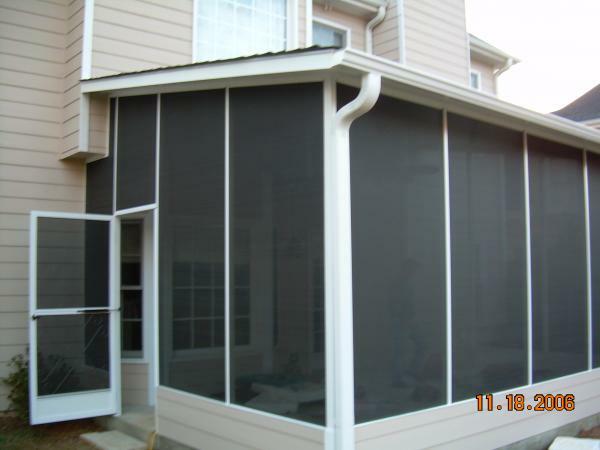 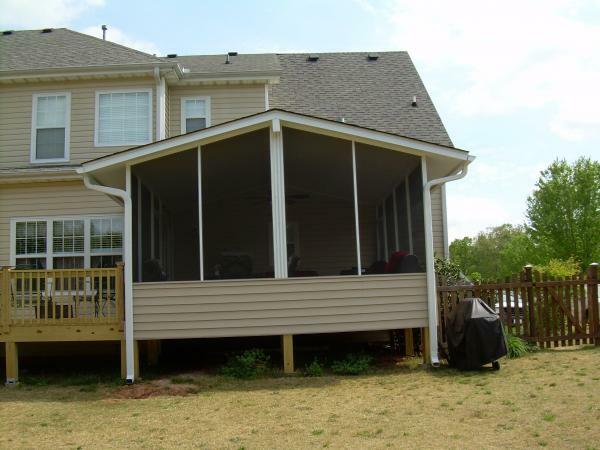 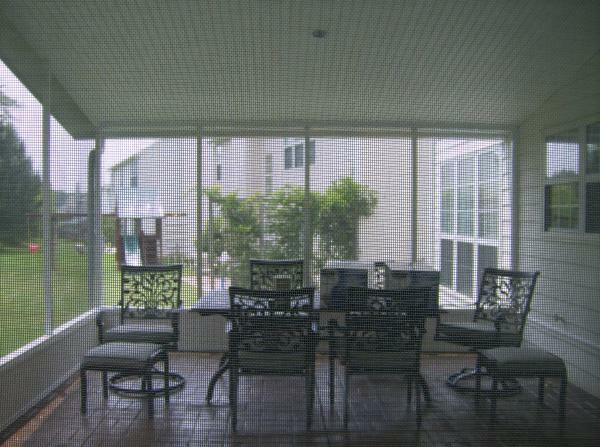 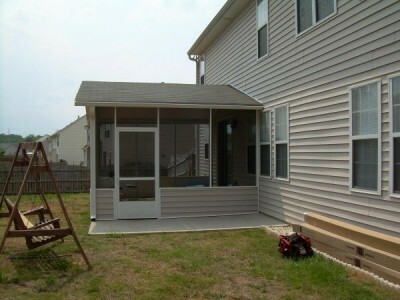 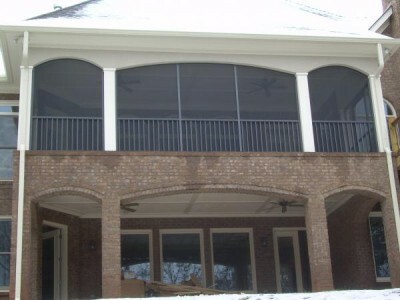 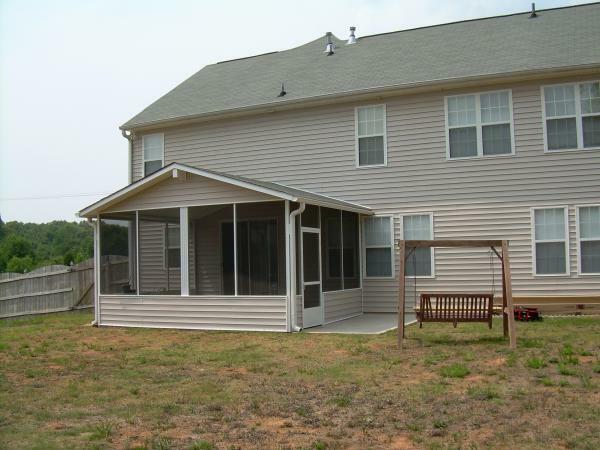 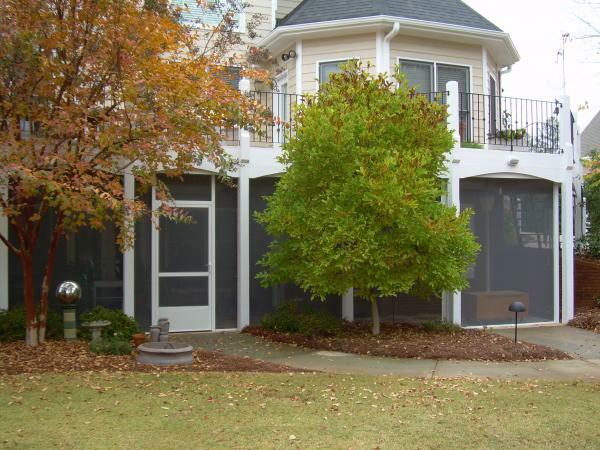 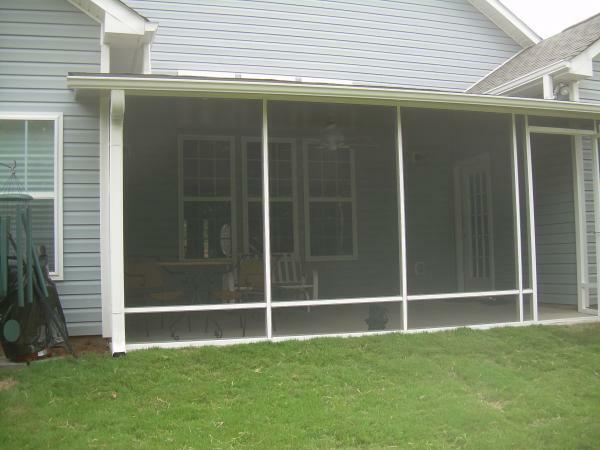 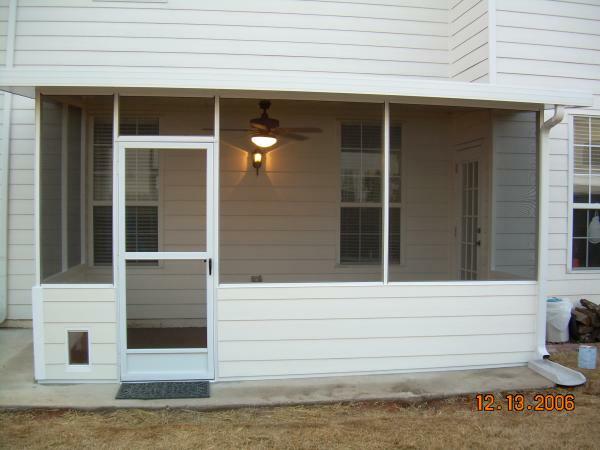 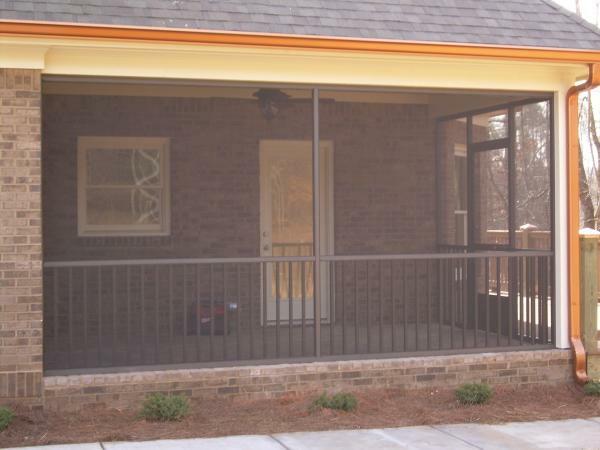 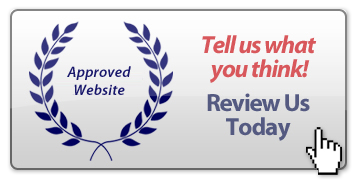 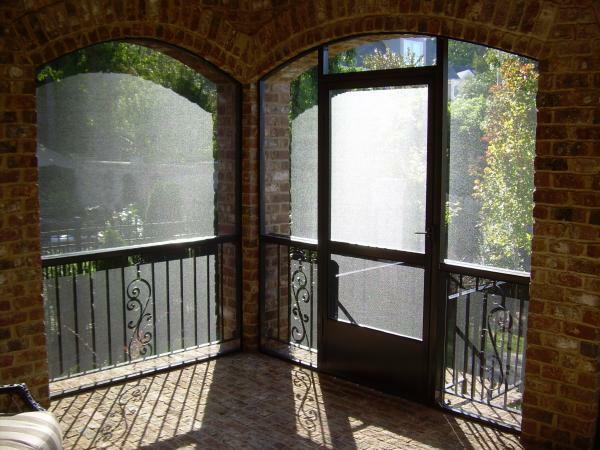 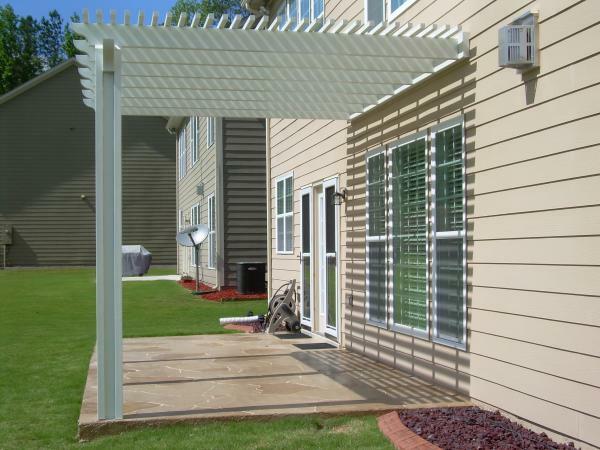 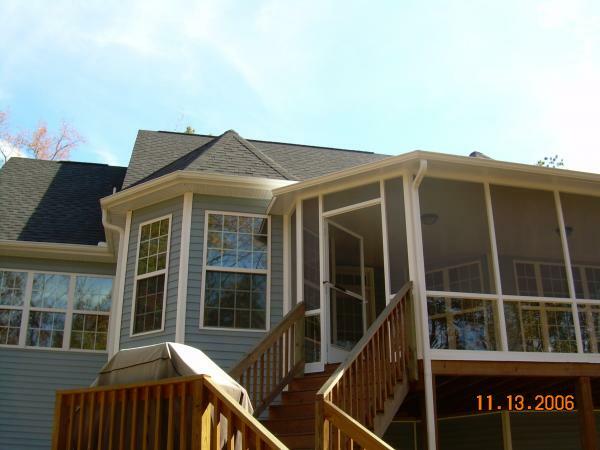 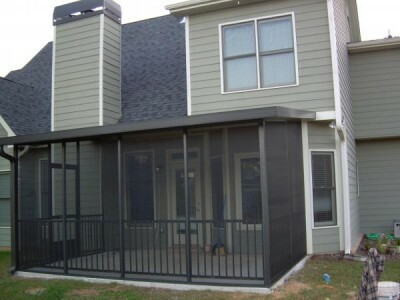 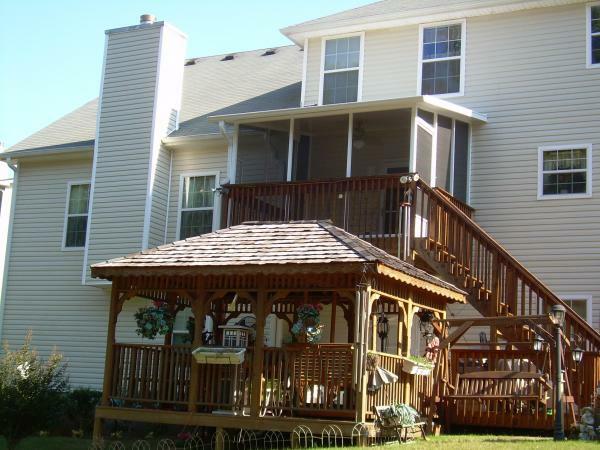 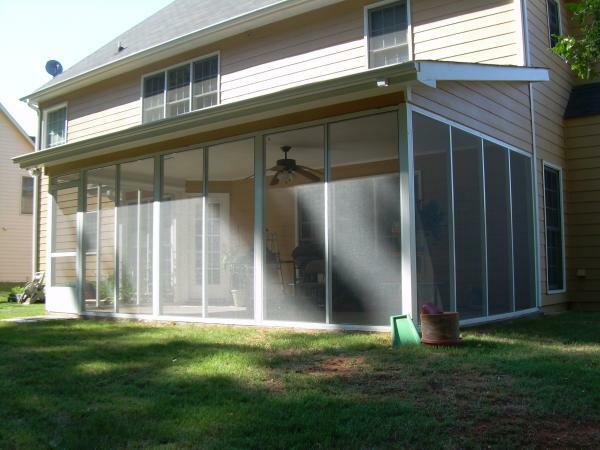 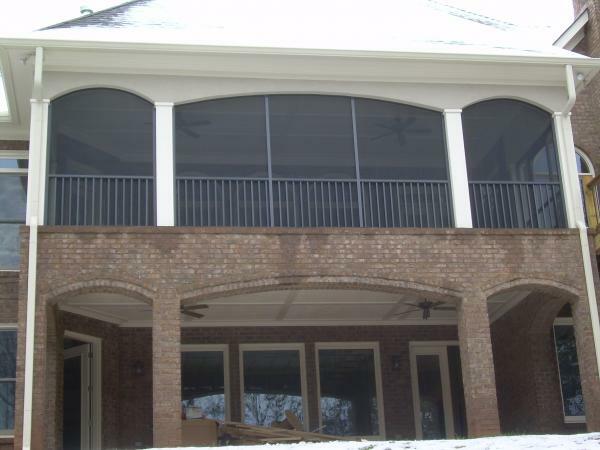 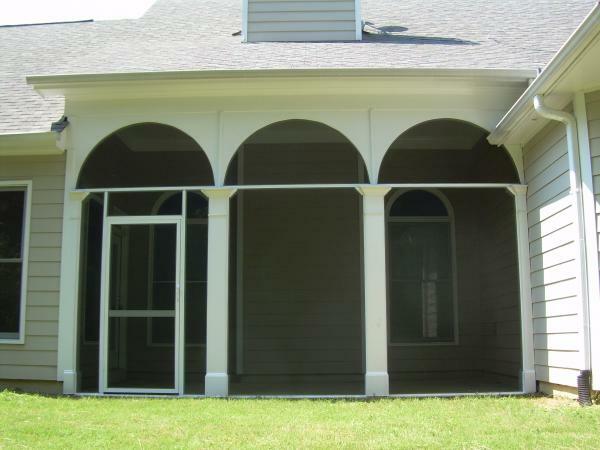 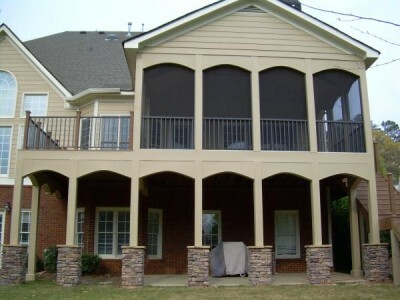 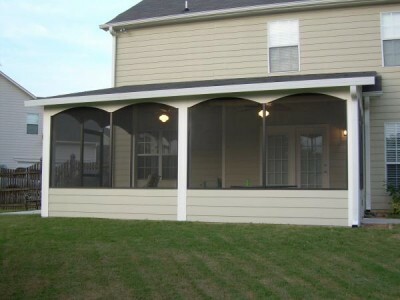 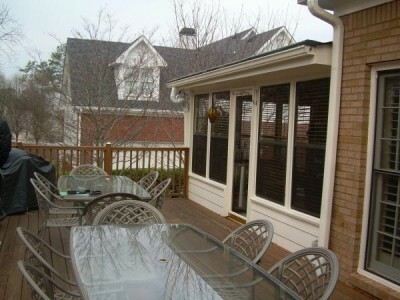 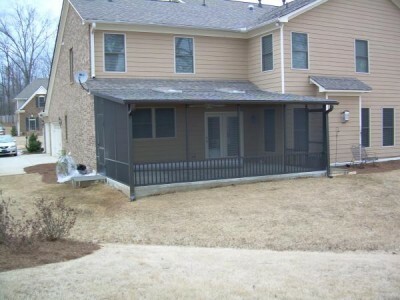 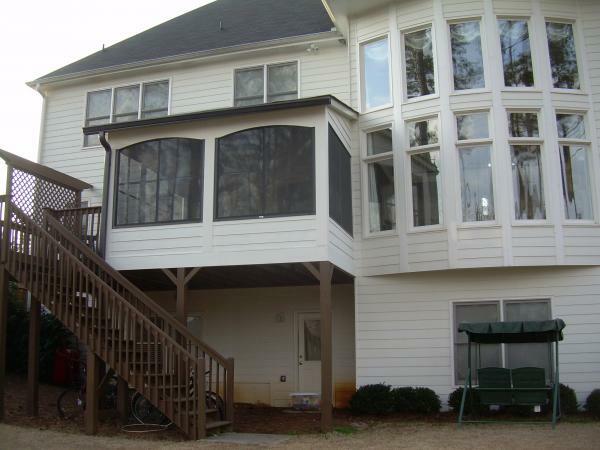 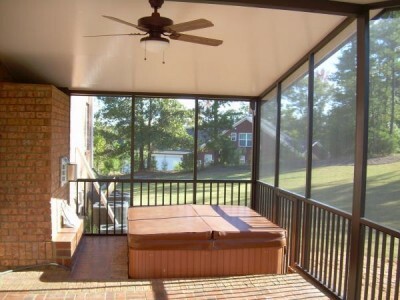 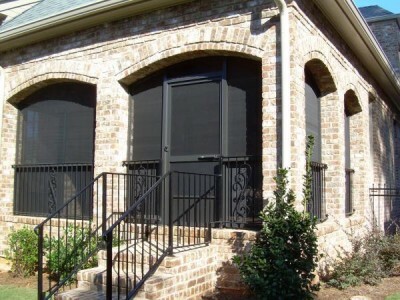 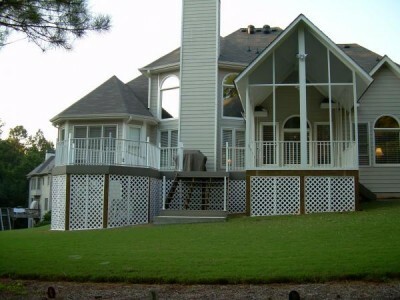 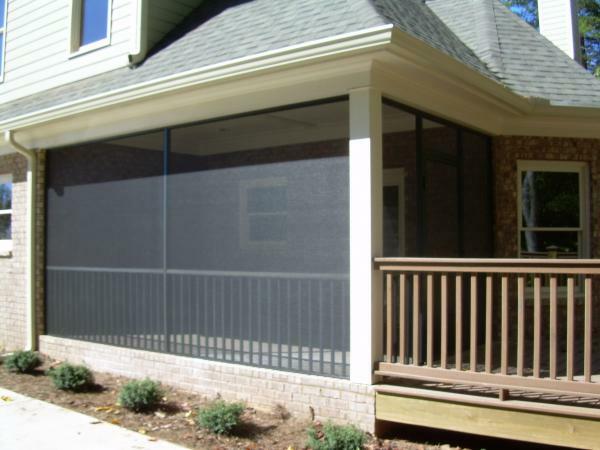 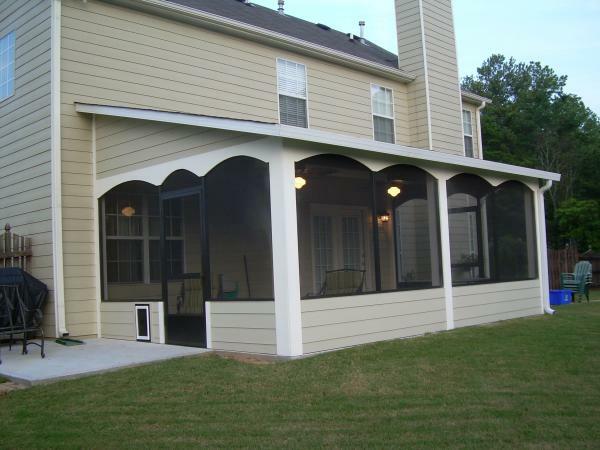 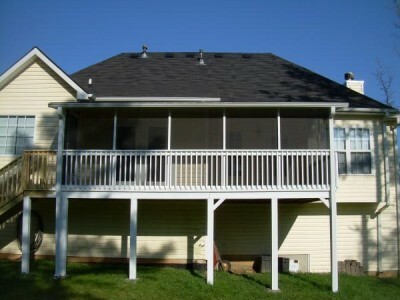 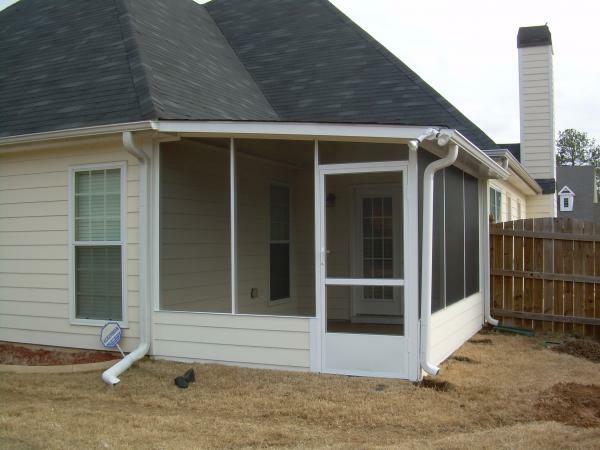 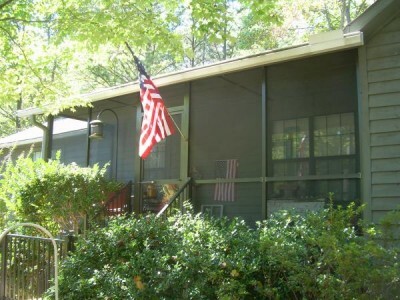 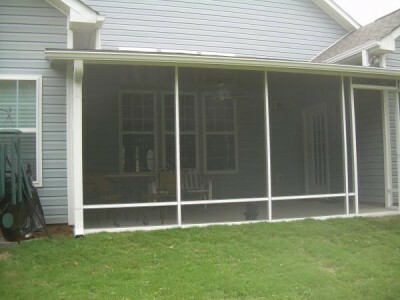 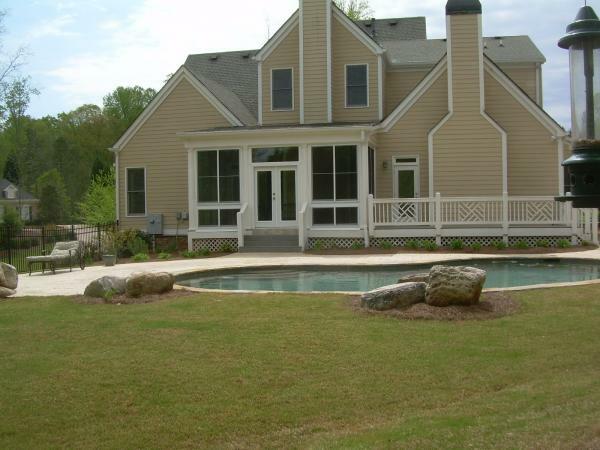 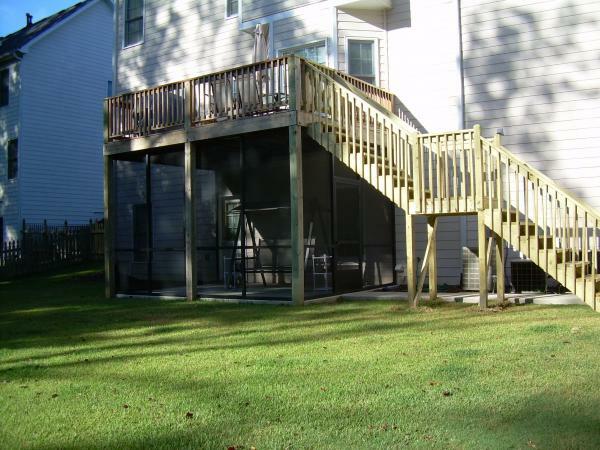 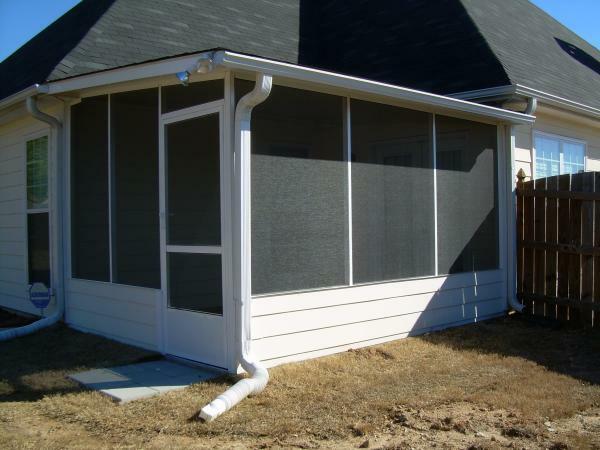 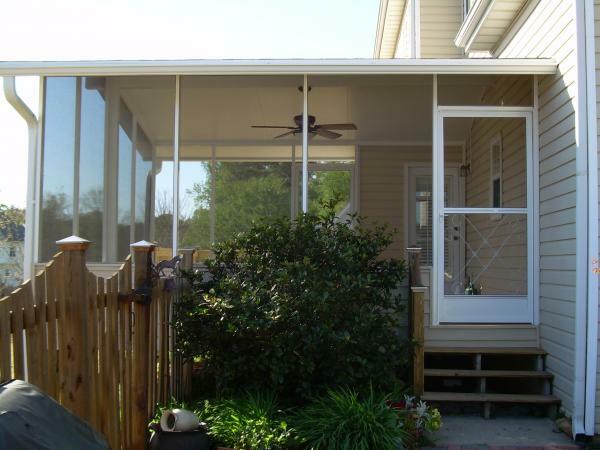 However our screen enclosure can be built to meet all requirements of most Homeowner Associations. A screen enclosure built by DC Enclosures, Inc is unique in that our enclosures are built to last. 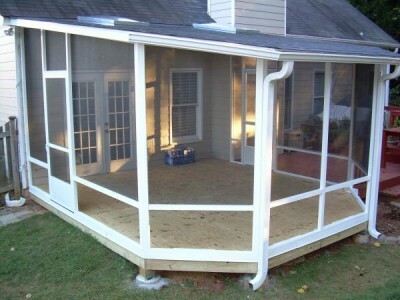 You will not be troubled with the painting of the conventional wood enclosures. 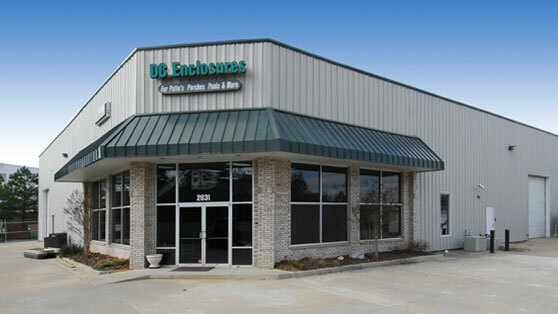 A DC Enclosure is built with aluminum extrusions. The screen is fiberglass and applied with spline in a continuous manner. By using this method the screen is very strong and will uphold strong winds. Our color selection will match with most homes. 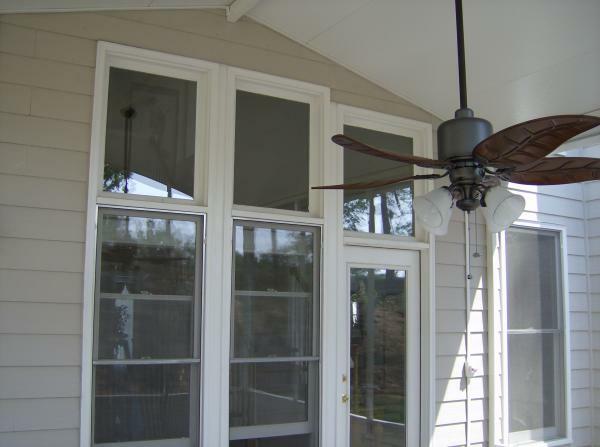 We offer white, bronze and almond. 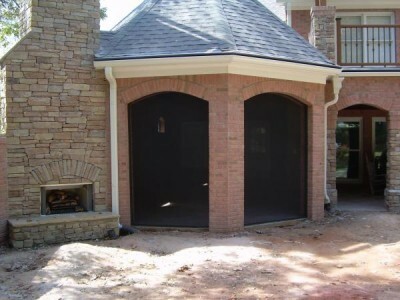 You have several choices of walls to choose from. You can choose from a simple enclosure with screen from ceiling to floor or we can build a knee wall to match your existing home. 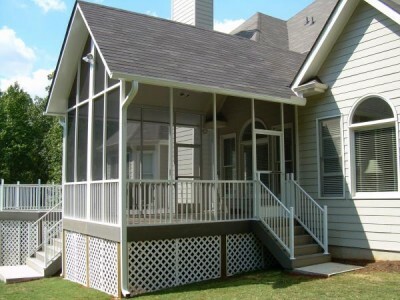 Depending on your existing structure you can choose from a studio style or gable style roof. You have several choices of roof materials to choose from depending on your budget. Our less expensive roof is fabricated with aluminum; we also carry a Pro-fab Roof material in which shingles can be applied to match your existing structure. 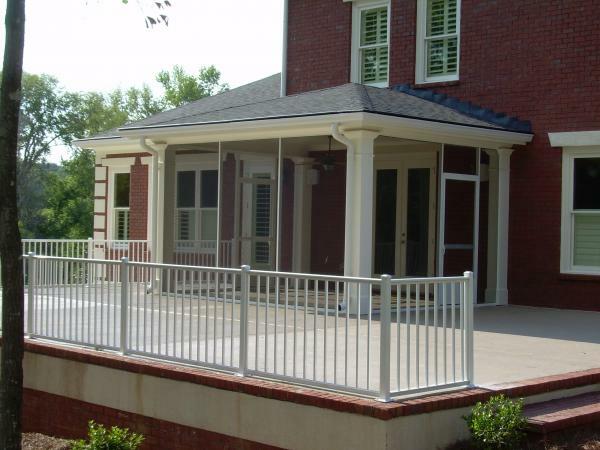 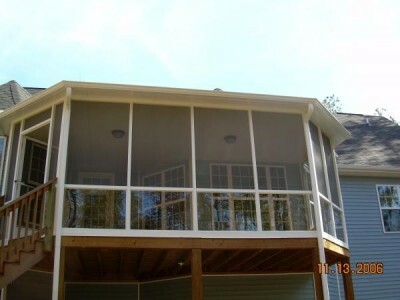 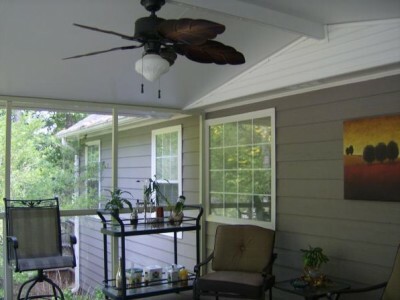 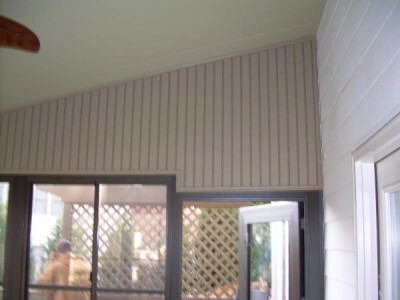 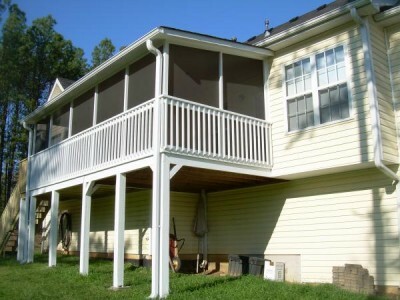 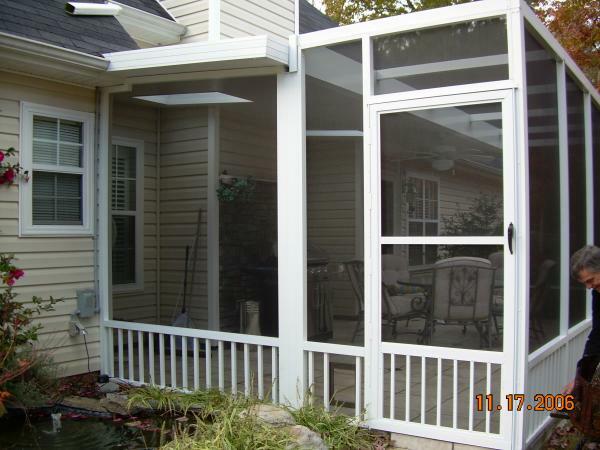 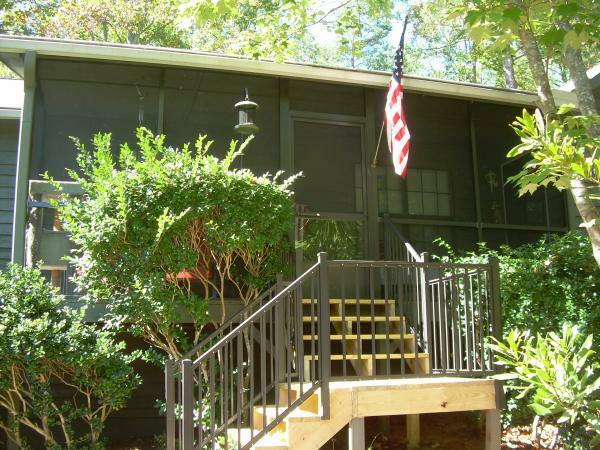 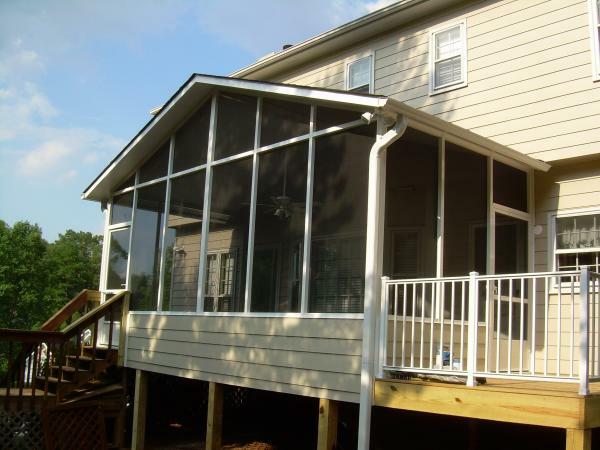 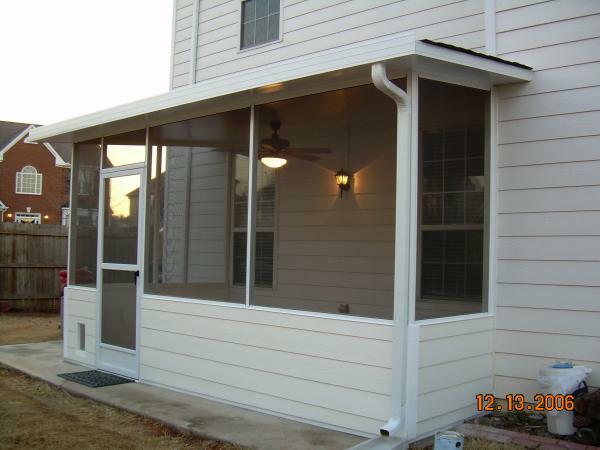 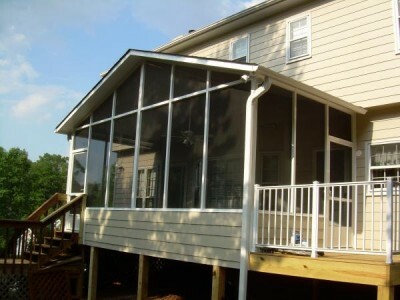 These screen enclosures are also excellent way to upgrade an existing wood porch, by removing the existing wood 2″ x 2″ post and replacing them with aluminum post. 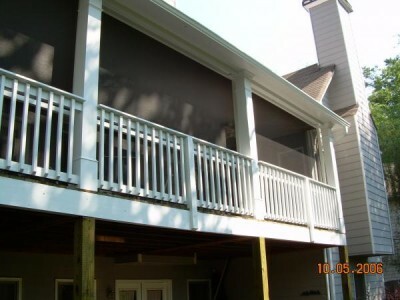 You will eliminate the need to paint or re-screen every couple of years.